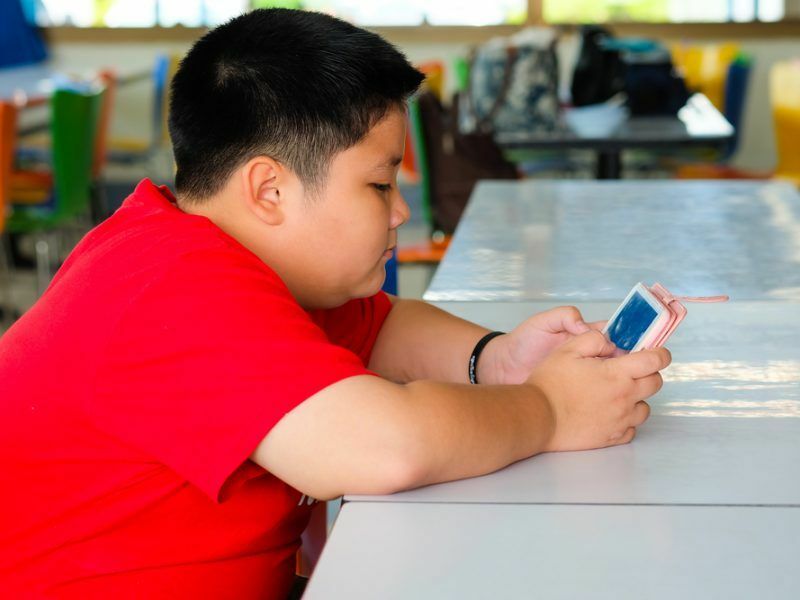 Obesity affects at least one in six adults and one in eight children aged 7-8 across EU countries, putting pressure on policymakers to fight the crisis and nudge behavioural changes in citizens’ lifestyles. Obesity rates have risen in almost all EU countries since 2000 – particularly in Finland, Hungary, Luxembourg and the UK – while they remained stable between 2008 and 2014 in Belgium, the Czech Republic, Greece, Italy, Latvia and Poland. 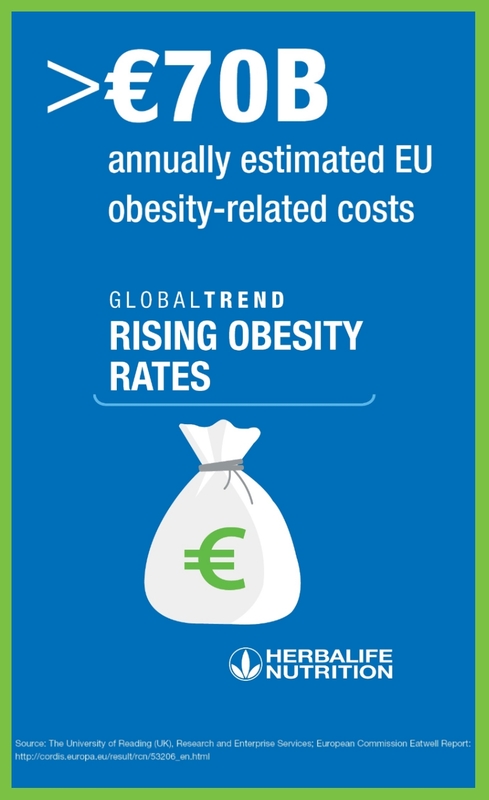 Obesity is a risk factor for other health problems, like hypertension, diabetes, and some forms of cancer, according to the European Commission’s Health at a glance report 2018, produced in cooperation with the Organisation for Economic Cooperation and Development (OECD). 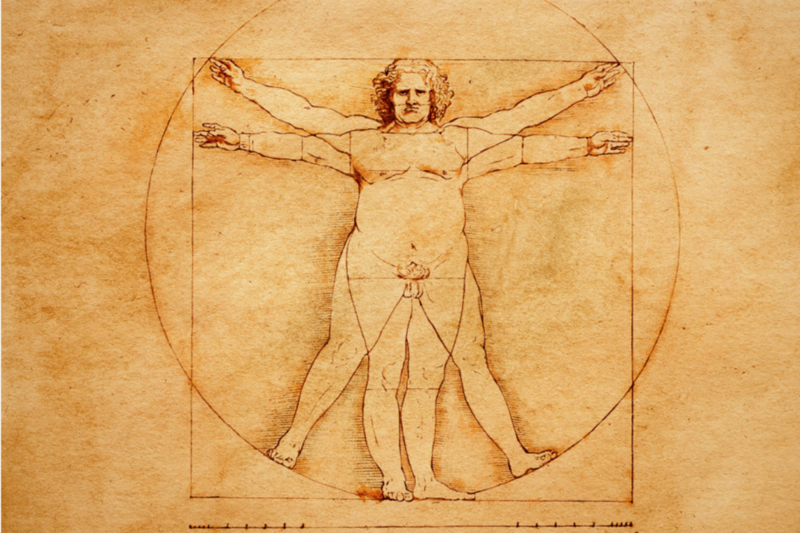 Socioeconomic status has a marked influence on obesity rates, according to the Commission. In its report, the EU executive found a marked gap in obesity by education level. Indeed, 20% of adults with a lower education level are obese, a figure which falls to 12% for those with a higher education level. This factor is particularly apparent in Luxembourg, Portugal, Slovenia and Spain. Europe will face an obesity crisis of vast proportions by 2030, according to new World Health Organization projections, with many countries likely to see far more than half of adults above the healthy weight limit. At European level, policymakers have been grappling with the issue for years. In May 2016, Italian MEP Nicola Caputo filed a motion asking the Commission to recognise obesity as a chronic disease at EU level. “Following my request, the Commission took a decisive step forward, strengthening its European strategy on nutrition, overweight and obesity-related health issues,” the Italian socialist MEP told EURACTIV.com. In recent years, he said the Commission has promoted more effective implementation tools such as the High-Level Group on Nutrition and Physical Activity and the EU Platform for Action on Diet, Physical Activity and Health. Through this platform, the Commission encourages actions on products’ reformulation, marketing and advertising, physical activity, consumer information and advocacy and information exchange. Education about balanced diets brings tangible results according to the vending machines lobby, while parental organisations say lawmakers should insist on good habits to tackle childhood obesity, rather than regulation. Addressing obesity is not just a public health matter, as nutrition is still an undervalued topic of EU agricultural policy, according to Jack Winkler, an Emeritus Professor on nutrition policy at the London Metropolitan University. Speaking to EURACTIV.com on the sidelines of the event Food Matters Live held last November in London, he said the EU ought to be “ashamed” of the nutrition component of its agriculture policy. 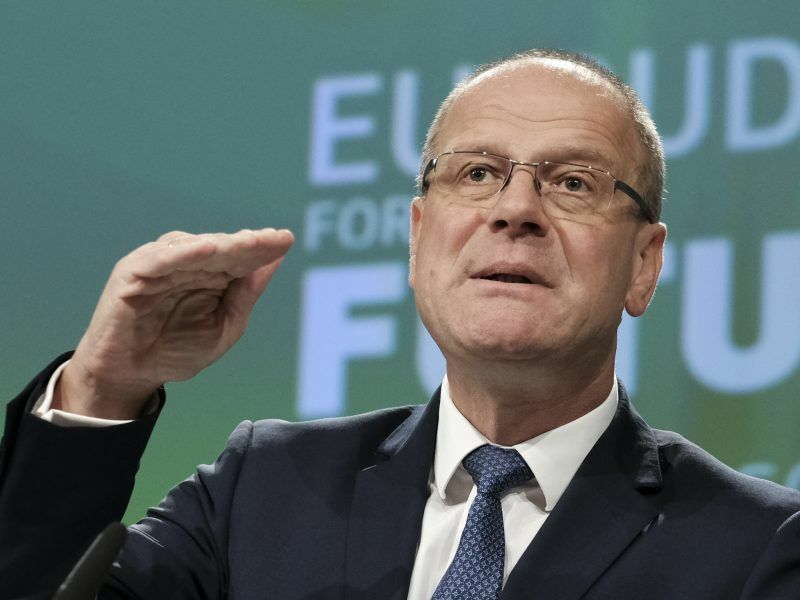 “The failure to deal with nutritional aspects to food production in agriculture and in trade is a major failing of the EU,” he said. 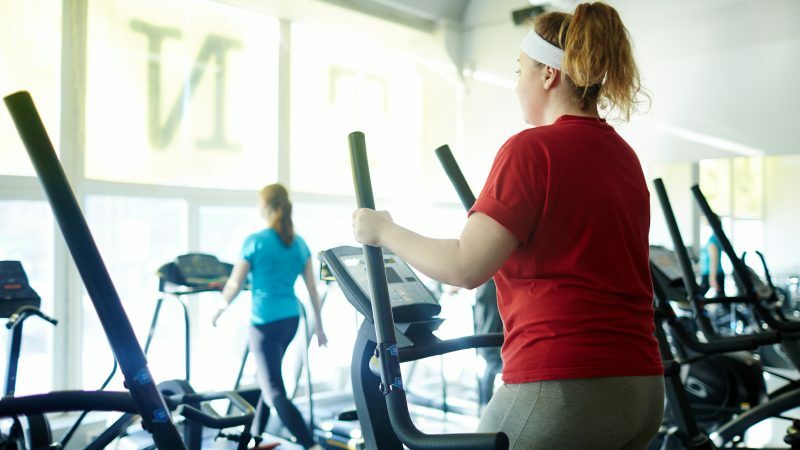 A number of behavioural and environmental factors, including the widespread availability of energy-dense foods and a sedentary lifestyle, have also contributed to creating an “obesogenic” environment, putting people, and especially those in socially disadvantaged groups, more at risk,” the Health at a Glance report said. According to Caputo, policymakers can play a role in tackling obesogenic environments by combating factors that lead to unhealthy lifestyles and dietary choices and, on the other hand, by facilitating the adoption of healthy choices. “Politics could help spread the culture of prevention, for instance, by educating people about the concept of ‘limit’ and by transmitting the culture of prevention so that a healthy behaviour becomes more and more a conscious choice from an early age,” he said. Recent developments on the issue recently took place in the area of food marketing. The revised Audiovisual Media Services said the Commission and the member states should develop voluntary codes of conduct to reduce the exposure of children to aggressive marketing of foods high in fat, sugar or salt. Sugar tax: good or bad? Taxation of foods high in sugar has become increasingly popular as a tool to tackle obesity. Belgium, Estonia, Finland, France, Hungary, Ireland, Portugal and, most recently, the UK are the eight countries that have implemented a tax on sugar-sweetened drinks so far. An announced ‘breakthrough’ sugar tax became enforceable in the UK at the beginning of April, as part of the government’s childhood obesity strategy. 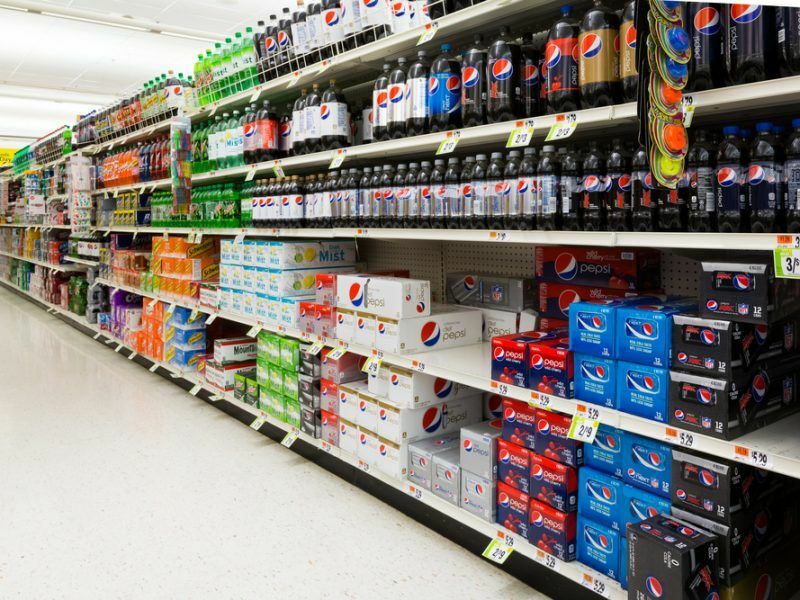 According to Professor Winkler, most sugar taxes work at the retail level and are designed to raise the price of high sugar products. In consequence, this will decrease consumption in order to make consumers turn to healthier products. “But the UK tax is structured in a completely different way. It was designed to influence manufacturers, not consumers,” he said. “Everyone is against a tax, including politicians, but the key point is that unlike many sugar taxes in other countries, the UK one is a levy that stimulates the reformulation of products,” Professor Winkler explained. Nicola Caputo is sceptical about sugar taxes, saying they are not to tool against obesity, but simply a levy on citizens. “Studies show that taxes on consumer goods have an inflationary effect and harm the poorest,” he warned. He said there was no evidence of a link between reduced obesity rates and the implementation of a sugar levy, and called for a careful assessment of the pros and cons of introducing tax penalties such as junk food taxes. “We cannot tackle obesity with a tax, but developing an effective strategy that really affects the behaviour and lives of citizens, who must be made more aware of the tragedy resulting from the spread of this disease,” he concluded.